Long-time residents know that Milwaukee is full of hidden gems that could easily be discovered with a little time and an open mind. 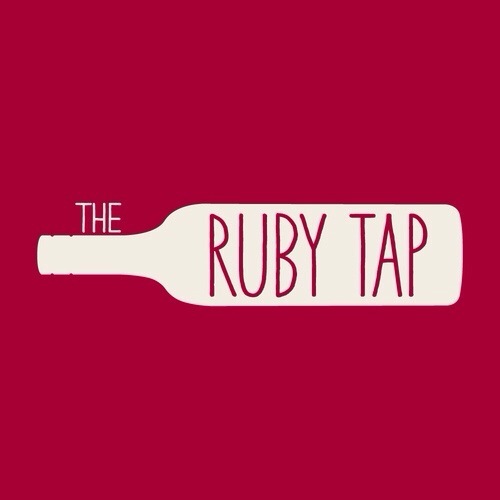 Described as a “cosy, casual spot”, one of those gems is “The Ruby Tap”, a wine bar located in the heart of downtown Wauwatosa on State Street. 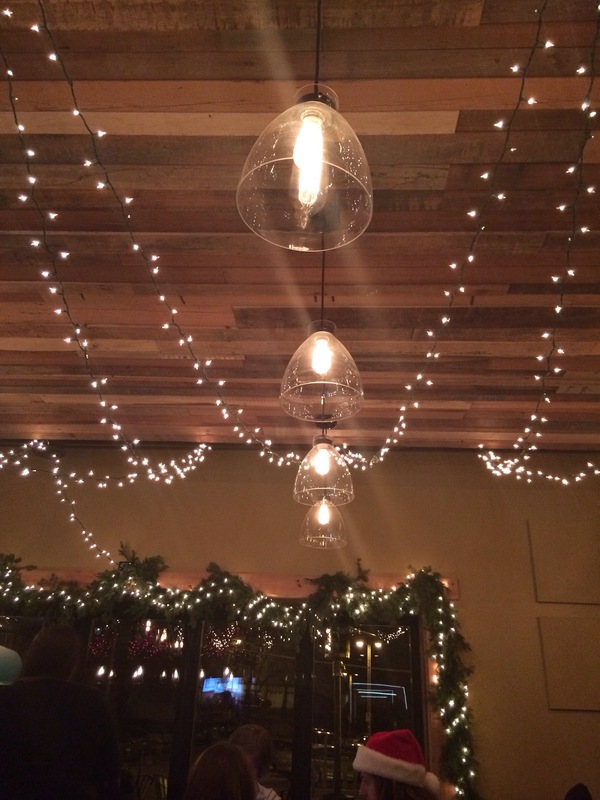 Coco and Butter are true #WineGirls and we were soo excited to try this place out when we first discovered it! 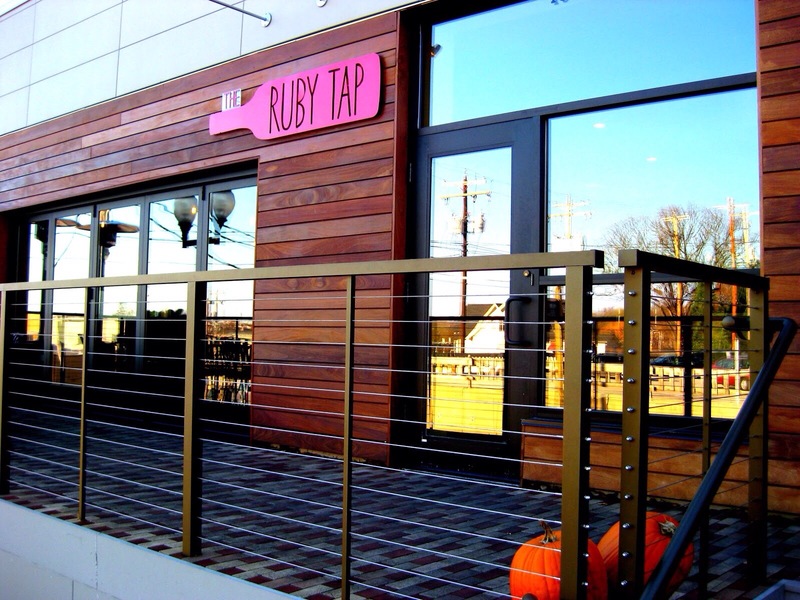 In addition to offering select wines on tap, the Ruby Tap also features an awesome self-serve wine bar in which patrons can select from over 30 different wines from around the world, on a pay-per-taste basis. 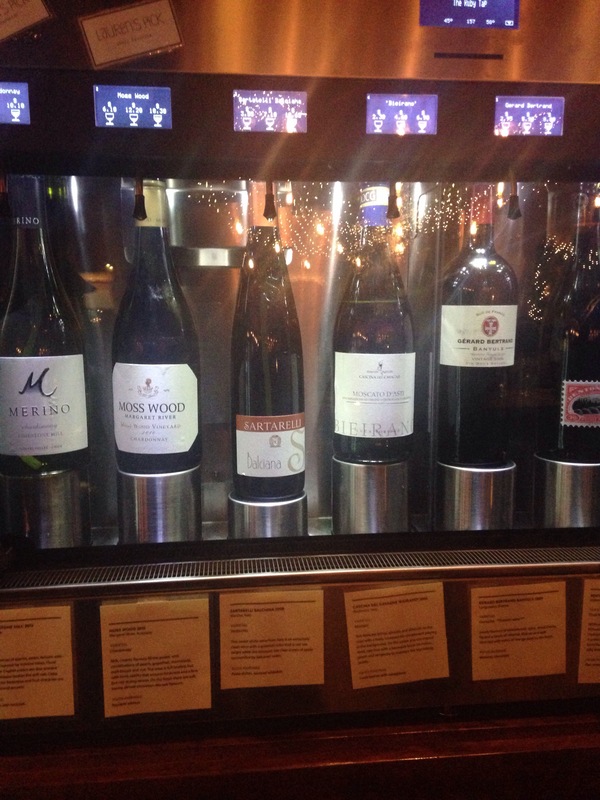 How it works: each taster is given a wine card and, once making a selection and serving size of desired wine to taste, inserts the card in to the self-serve machine to which a balance is applied (similar to opening a tab at a bar). At the end, all of your glasses are added up and you pay based on how much wine you’ve drank (which could add up quickly considering how many delicious wines they have to offer!). Of course, this is Wisconsin, so local beers are also offered as well as cheeses, meats, and desserts to pair with your drinks.